In all, this outing is perhaps Dennen's strongest so far, with a warm and easy acoustic feel to it. 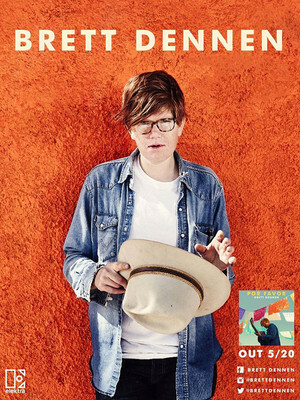 Californian folk sophomore Brett Dennen is back on the road! A self-taught singer and musician from an early age, Dennen's creative upbringing at home allowed him to compose his own music during his teens, and then to inspire others at summer camp. His 2004 self-titled debut album was well-received when a burned copy found its way to Apple executive Denzyl Feigelson, leading to a record contract with Dualtone Records. Lauded by various media outlets as an artist to watch, Dennen has quietly risen through the ranks of new country and folk music since 2008, even opening for John Meyer on his tour. His most famous tune Ain't Gonna Lose You was featured on an episode of Grey's Anatomy, allowing it to race to the top of the iTunes folk chart as a result. Seen Brett Dennen? Loved it? Hated it? Sound good to you? 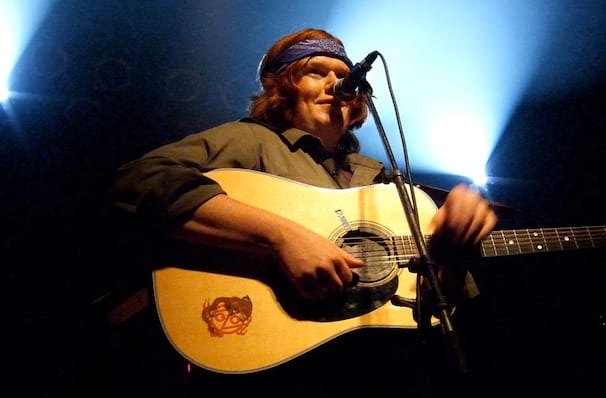 Share this page on social media and let your friends know about Brett Dennen at Taft Theatre. Please note: The term Taft Theatre and/or Brett Dennen as well as all associated graphics, logos, and/or other trademarks, tradenames or copyrights are the property of the Taft Theatre and/or Brett Dennen and are used herein for factual descriptive purposes only. We are in no way associated with or authorized by the Taft Theatre and/or Brett Dennen and neither that entity nor any of its affiliates have licensed or endorsed us to sell tickets, goods and or services in conjunction with their events.